Review: Juice WRLD's Passion Compensates For Rookie Talent On "Goodbye & Good Riddance"
Falling in love can be easy but it’s the pain of a breakup that constitutes the hard part. For 19-year-old by-way-of-Chicago artist Juice WRLD, drugs are the answer. And lots of them at that. Weed, lean, cocaine, ecstasy, alcohol, mushrooms, and anything else his plug has on deck. Throughout Goodbye & Good Riddance, his major label debut through Interscope, Juice WRLD pilots the listener on a trip down memory lane, stopping at all of his hurtful breakups. And he’s not sober in the slightest. 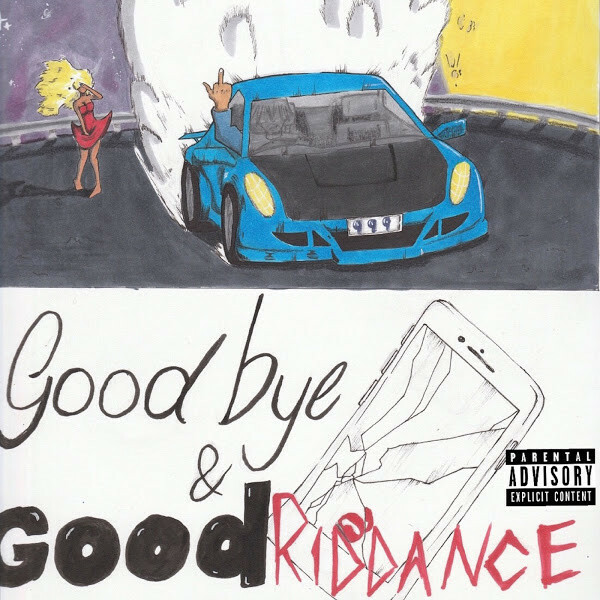 With 15 tracks and three skits, Goodbye & Good Riddance has a general arc with regards to Juice’s demeanor. Whether it’s girl frustration to becoming vulnerable within his own feelings to succumbing to the numbness of it all. 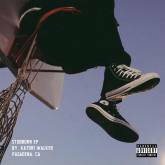 Far from a self-help guide for those with a broken heart, the album serves more as a visceral look at the various emotional stages Juice undergoes after his breakups. The production which is largely provided by Nick Mira can be placed on a sliding scale of grunge to pop, giving Juice enough freedom to sing his heart out. And by sing, we mean the type of singing teens in the privacy of his/her room, without professional training. All of these elements combine for the other half of a teenager’s “must have” songs for going through high school. The first half being Khalid’s uplifting and fun American Teen. One can only hope that Goodbye & Good Riddance doesn’t influence the youth to turn to copious amounts of drugs when faced with unrequited love. However, Juice’s best potential songwriting is yet to come. His lyrics constantly revolve around drug abuse and depression, without any focus on creative stanzas or convincing in-depth first-person experiences. Only the skits act as a real-time look into one of Juice’s previous relationships, giving the listener an idea of the back and forth bickering between him and an ex. Except for this time, you can hear the subconscious thoughts of the ex-girlfriend echoing in the background on each phone call. It’s this added detail that allows the listener to relate more to Juice’s pain. If he keeps seeking out growth within his craft, his third album should be something special. You can hear glimpses of it on songs like “Used To” with lines like “Wear your best dress, girl, ’cause you gon’ die in it/Bet you regret the day that you lied in it.” It’s lines like that where the pain in Juice is most poetic. 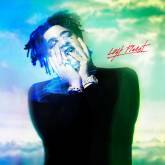 And the album-closing “I’ll Be Fine” finally has Juice breaking out of the emotional slump caused by the girl plaguing him the entire project. Unlike other artists popping up from SoundCloud and social media, Juice feels willing to keep things interesting for the sake of art and is backed by a moderate understanding (and interest) in varied melodies and cadences.